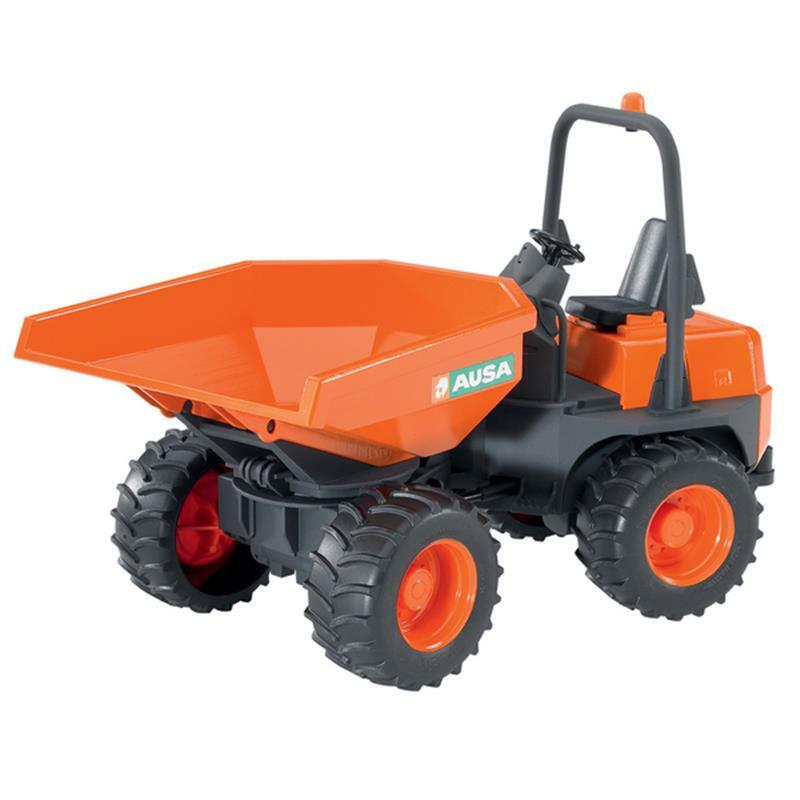 Bruder Toy Ausa Mini Dumper Truck. Bruder Toy dumper truck is equipped with articulated joint steering and a tipping trough that can be rotated and has great off-road capabilities like the original. 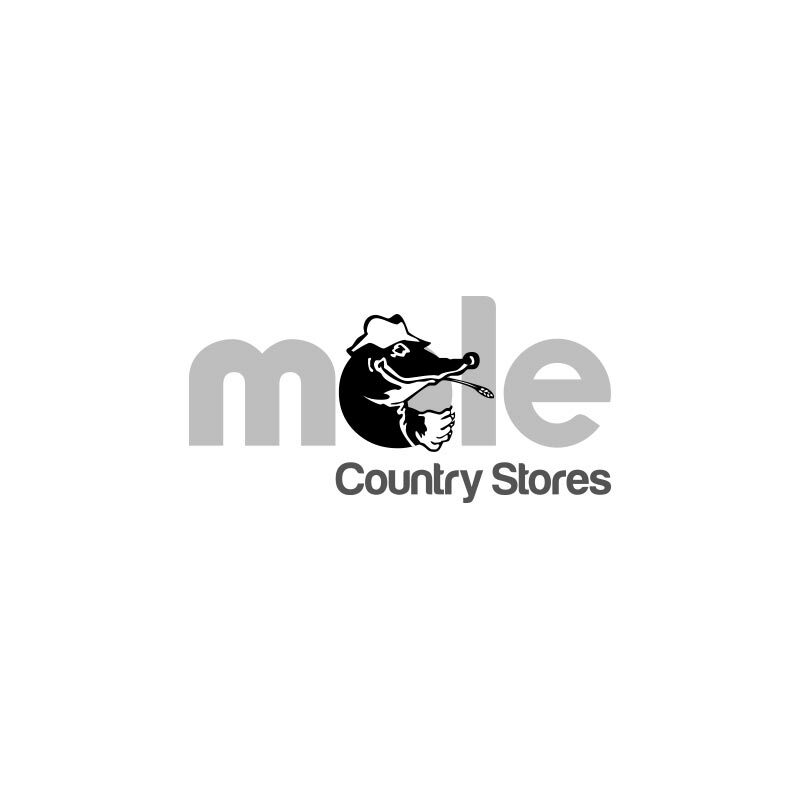 The vehicle comes with a rear coupling which allows it to be combined with numerous towed vehicles out of the Bruder product line. Scale: 1:16.